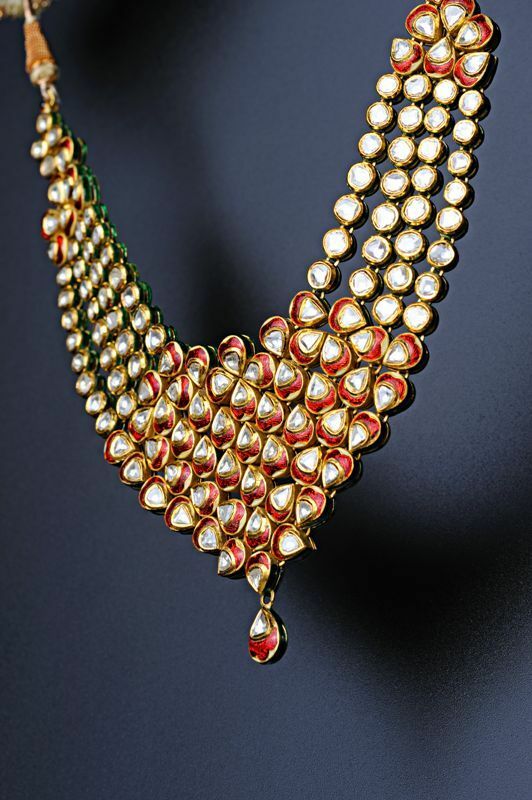 Indian jewellery collection is as vast as the deep blue sea. Right from the head to toe, Indian women is spoilt with choices in jewellery to adorn their entire body. We have often heard about maang tika, earrings, bangles and necklaces. 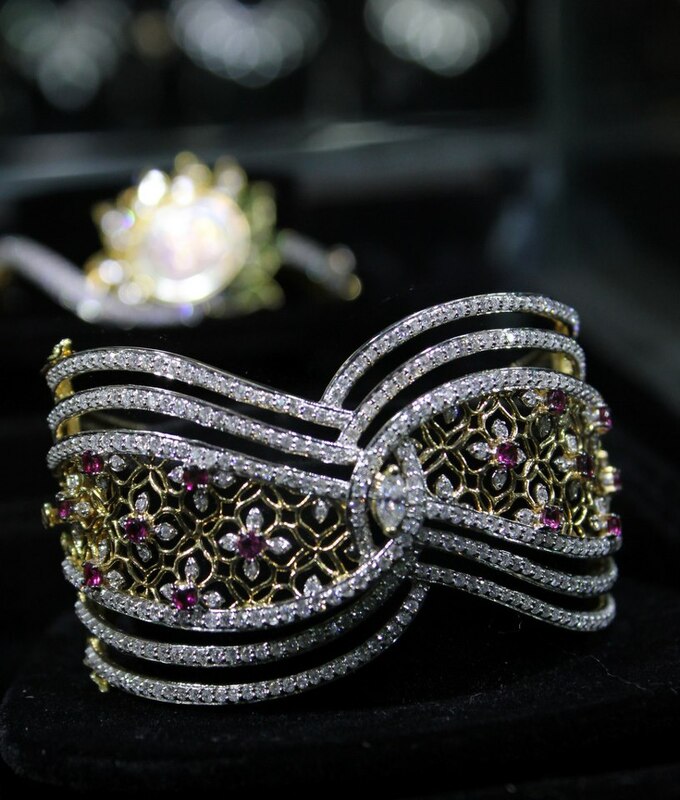 But today we’ll introduce to you the jewellery that adorns waist. Presenting you the Indian ethnic waistband which is traditionally called Kamarbandh in India! Sensuous and stylish, Kamarbandh is a fascinating adornment worn during weddings and festivals to add some extra glamour to the traditional look. It looks more stunning when a bride wears it with saree for her nuptials. 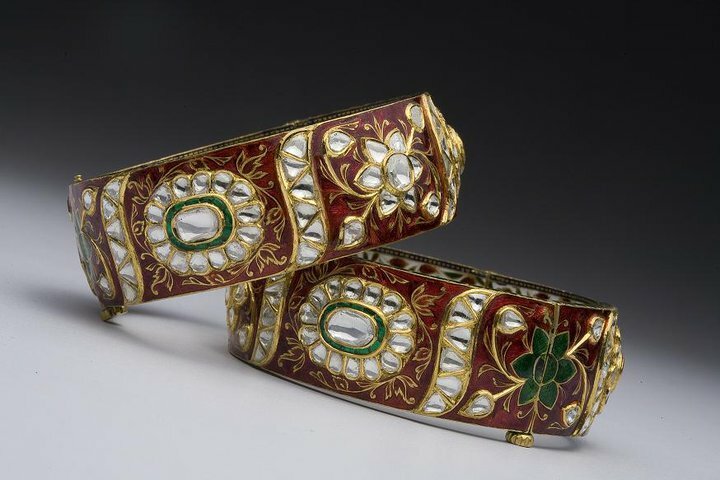 Depending on the style one wants to carry, the kamarbandh can vary from a sleek chain of gold or silver to a heavy gem-encrusted belt. 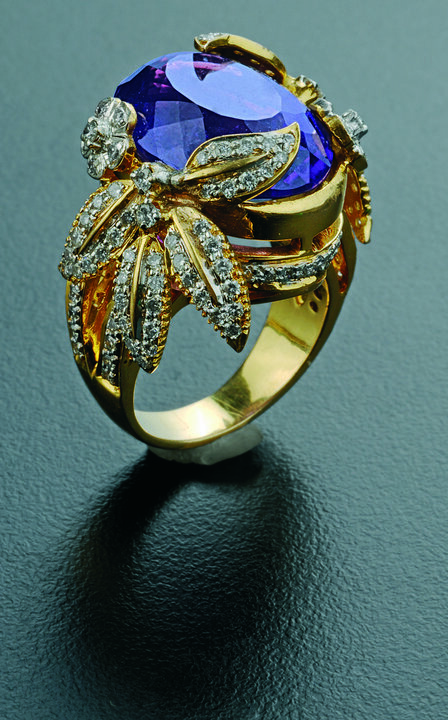 This jewel piece is usually designed on the special demands by the enthusiastic jewellery connoisseurs. The best way to buy a kamarbandh that best matches with your entire look, try and take along the necklace for perfection. If you are soon to tie the knot or planning to attend a family wedding, bring some extra oomph to your traditional attire with an Indian Kamarbandh! It’s the season of love and Valentine’s Day is right around the corner — in fact, it is actually visible at a distance if you squint a little hard. Yo have to finish your gift shopping within two days. We asked few of our friends and colleagues what they are actually expecting for, from the genuine to the luxurious. Whether you’re giving her a treasured souvenir of love or planning to create some cherished memories, we’ve here rounded up some sparkling gifts your lady love will surely appreciate and love. Sometimes the simplest jewellery leaves the biggest impact. From ‘Gemstone Pendant’ to ‘Polki Choker’, a sleek necklace from kalajee will allow your sweetheart to proudly wear her possession. 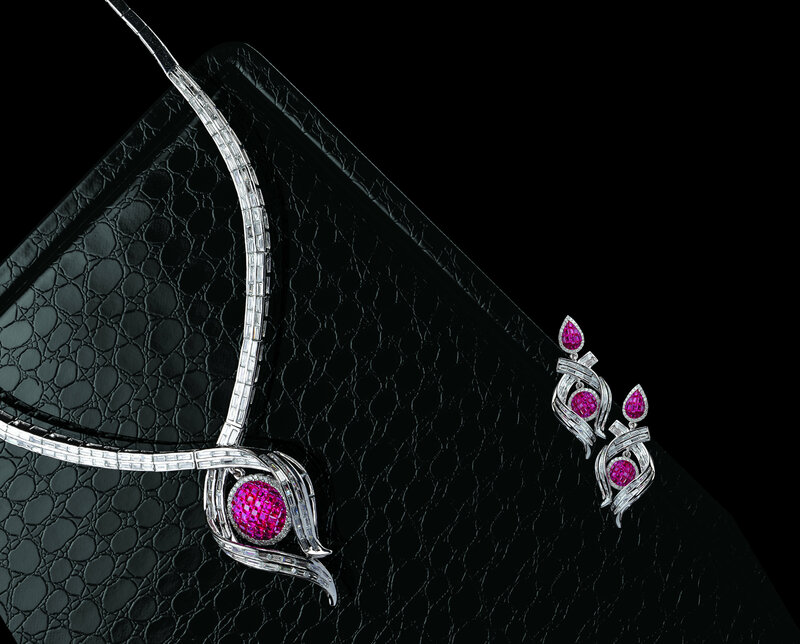 In the trending pattern of uncut diamond jewellery, this charming necklace set with taper baguette diamonds and rubies will be the perfect trick to win your lady love’s heart this Valentine’s Day! Because you love to hold her beautiful hands into yours, we recommend that this glamorous and stunning diamond bracelet could be the right choice for you to compliment her beautiful hands. 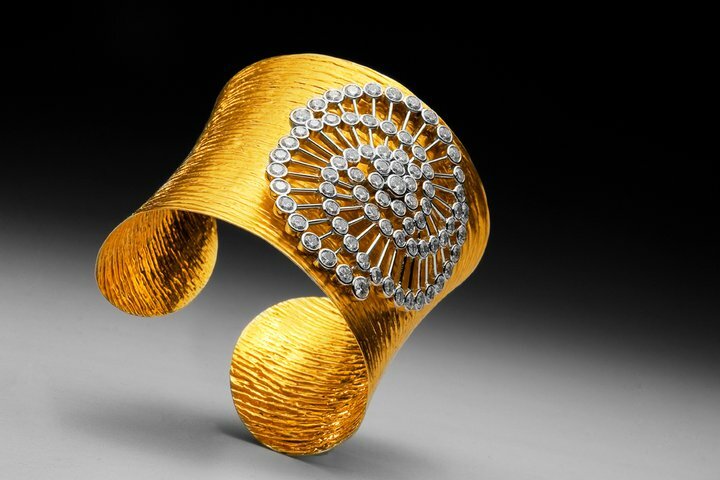 This bracelet is intricately crafted by Kalajee in contemporary designs embellished with sparkling diamonds. 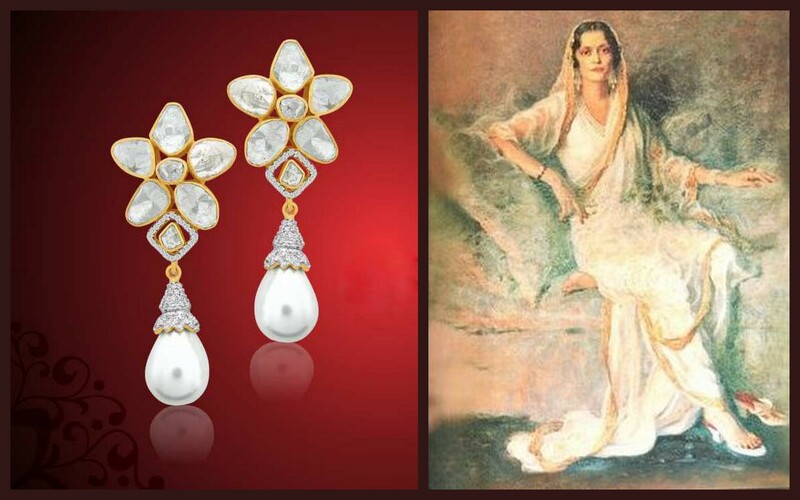 These diamond pearl earrings are crafted by taking inspiration from the legendary earrings of Maharani Indira Devi of Cooch Behar from 1920s. 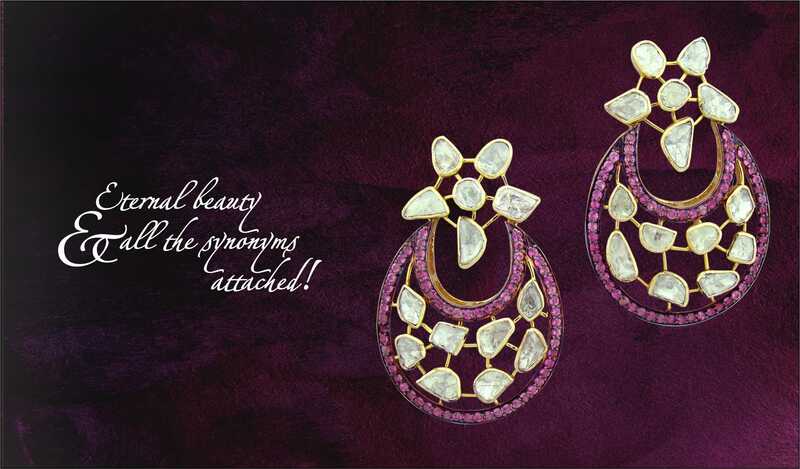 If you think that your sweetie is no less than a queen then enthral her by presenting these earrings by Kalajee. They’ll sure exude finery that’ll make her feel no less than the queen of a royal era! Ring is a jewel that promises security and a strong bond of love. 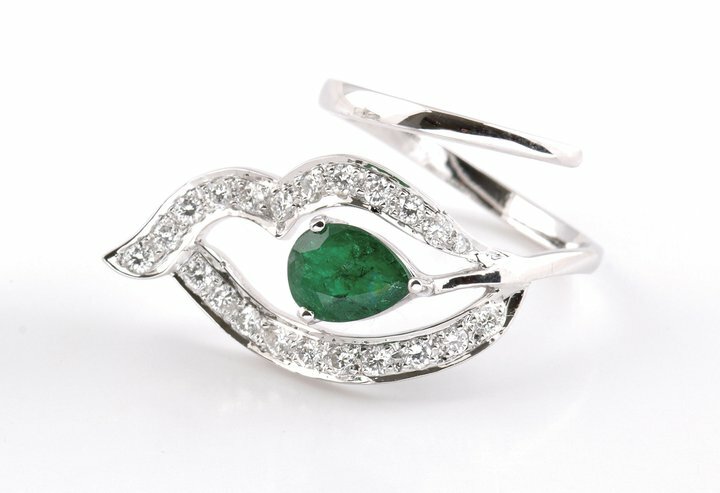 This spell-binding ring with artistic design and alluring setting of pear shape emerald gemstone cocooned in sparkling diamonds makes it a perfect trick to express your long term plans beyond the Valentine’s Day! Stupendous is the word that beautifully describes this fabulous epitome of outstanding craftsmanship. Impress her with the traditional touch of expressing love. So what if you couldn’t get her your “Maa ke Kangan”, melt her heart with the dramatic emotions of love by giving her this pair of classic kundan meena Kangan. Make the Valentine Day 2015 a special one with jewellery crafted with love by Kalajee Jewellery Jaipur for the most wonderful lady in your life. The Wedding season is already going on and you are tired of repeating your same old jewellery from your traditional collection. 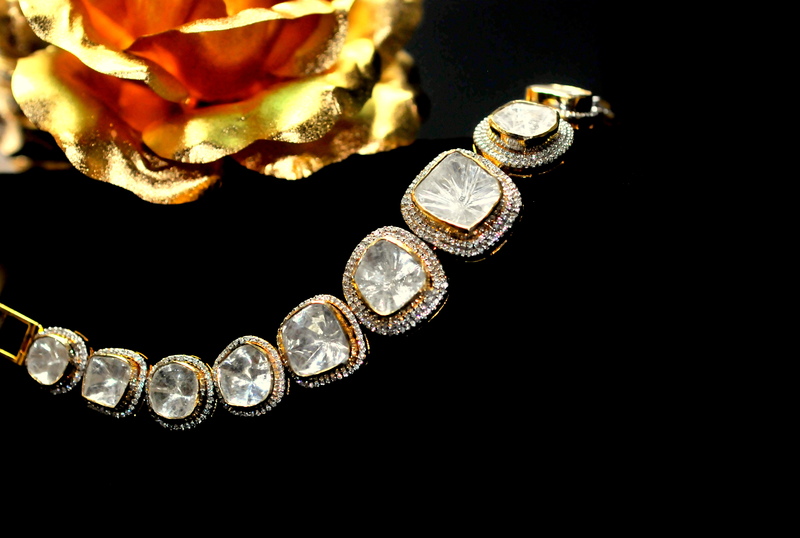 Time now revamp your jewels wardrobe, quite like the way you do with your apparels with the changing fashion. Here are some unique and stylish masterpieces by Kalajee that will surely make you stand out of the party crowd and add a touch of trending sparkle and glamour! 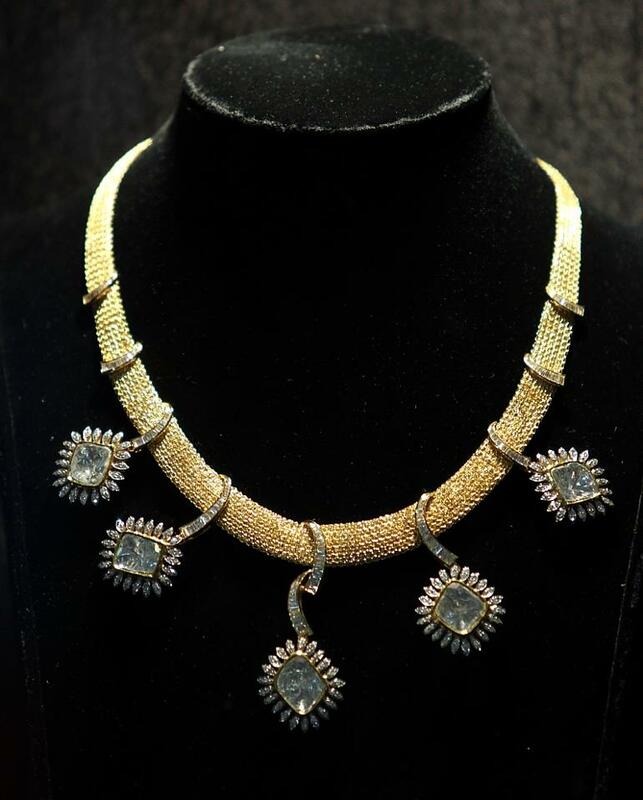 A dramatic choker from Kalajee’s diamond polka collection oozes out class which would sticks to your neck as a fabulous fashion statement. Bold, beauteous and flattering! This bracelet from our gold jewellery collection is depicting the beauty of gold in an unconventional and contemporary style, It will add a perfect glamour to any outfit that you decide to wear especially the colors cream, beige and black. This one’s for the men of the evening! 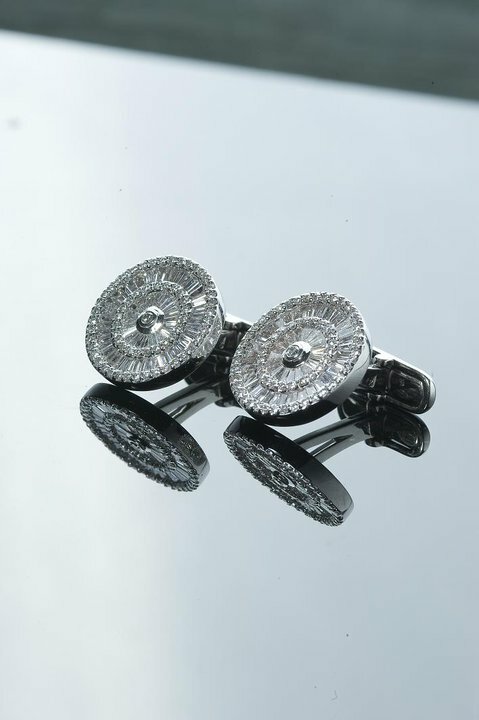 Outlining the glamour of gentleman in you, these stylish cufflinks will add the class and sophistication in your suit and overall appearance. You can visit Kalajee Jewellery Store at K Tower, 41 Mahaveer Marg, C-Scheme Jaipur. Ph. : 0141 510 2222 ext. 5113434 Website: http://kalajee.com/ Facebook: https://www.facebook.com/kalajee Twitter: http://twitter.com/kalajeejewels Pinterest: http://pinterest.com/kalajee for the best suited jewellery that goes well with your style and personality! !